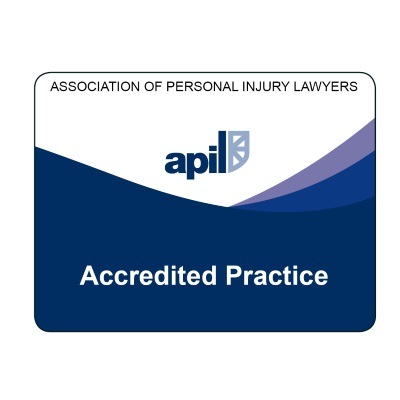 Who are the best Personal Injury Solicitors in Moray? You are here: Home / Choosing a Personal Injury Solicitor / Who are the Best Personal Injury Solicitors in Moray? 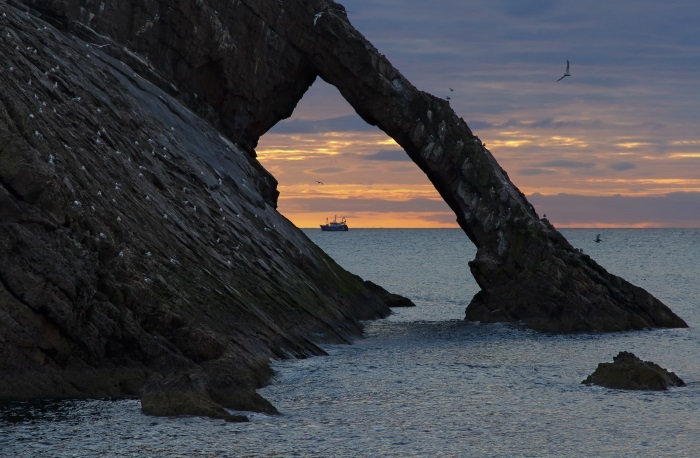 At Moray Claims / Grigor & Young, we regularly receive enquiries from people in the Moray area regarding potential personal injury claims. Because – via this website and the Grigor & Young website – we have frequently expressed our thoughts and feelings on all things personal-injury-claim-related, we often get asked who are some of the other Scottish solicitors who provide compensation claims services to injured people in Moray. It’s important that you should be as informed as possible if you are making decisions in relation to a potential personal injury claim. Here is an alphabetical list of some of the solicitors who market their services to people in Moray for personal injury compensation claims. This has been compiled by reference to Google search engine results (“personal injury moray”) and we have tried our best to make the list as comprehensive as possible by researching this over a period of 7 days. A Scottish-based firm of solicitors specialising in personal injury law for claimants only (i.e. not representing insurers), with offices in Airdrie, Dunfermline, East Kilbride and Edinburgh. 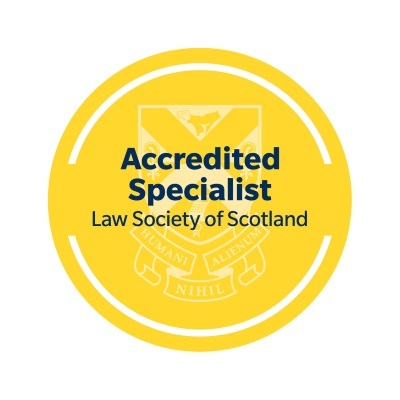 Another Scottish-based firm of solicitors which concentrates on personal injury claims for claimants, it has offices in Aberdeen, Ayr, Dundee, Edinburgh, Glasgow, Inverness and Kirkcaldy. This is a full-service Scottish-based solicitors’ firm, which has separate departments handling personal injury claims for injured people and on behalf of insurers. They have offices in Edinburgh, Glasgow, Inverness and Lerwick. This is an originally English (about 13 offices across the country) law firm which provides personal injury claim services as part of a wide range of services, with a Glasgow office as their Scottish location. This is a full-service firm (including claimant personal injury) with about 12 offices across England and Wales. Their Scottish office is in Edinburgh. 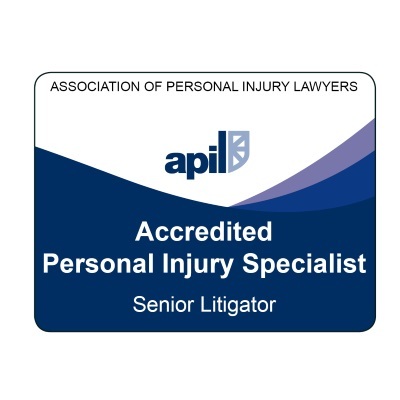 This is another Scottish-based firm specialising in personal injury claims for injured people, with offices in Aberdeen, Edinburgh, Galashiels and Glasgow. So there are 6 law firms to check out if you’re considering your options for a personal injury claim in Moray.